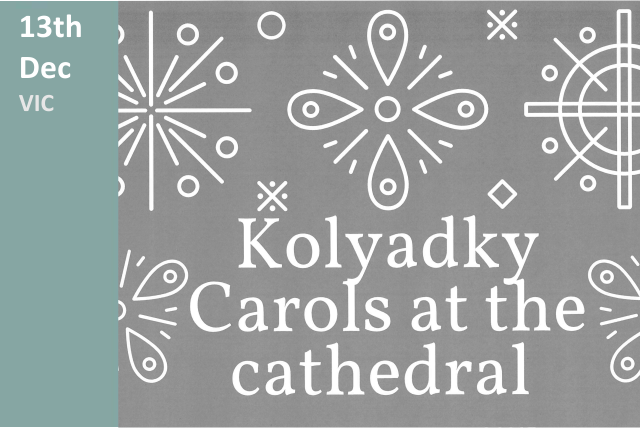 Kolyadky Carols at the Cathedral - Dnister Ukrainian Credit Co-operative. 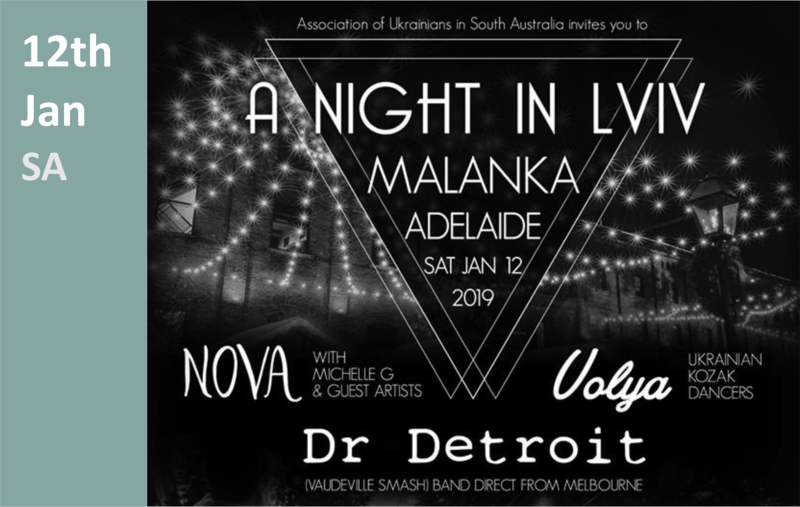 Price Range This is a free event. 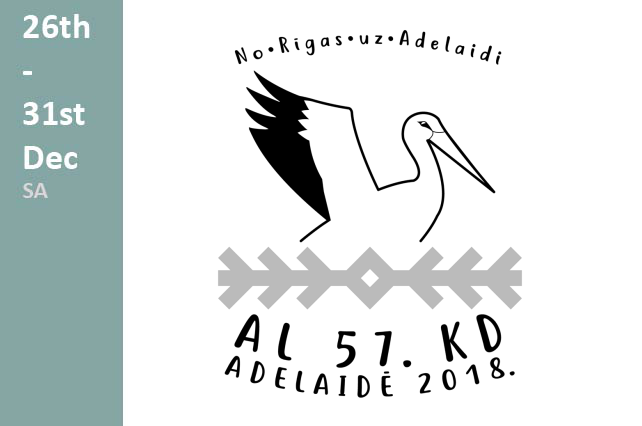 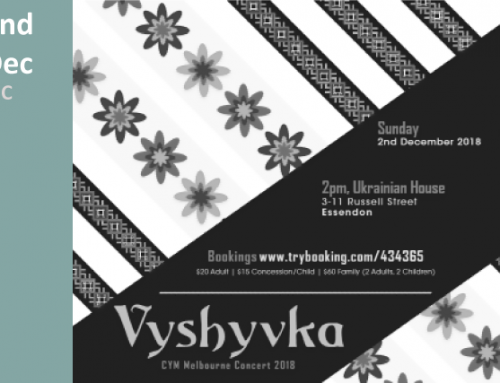 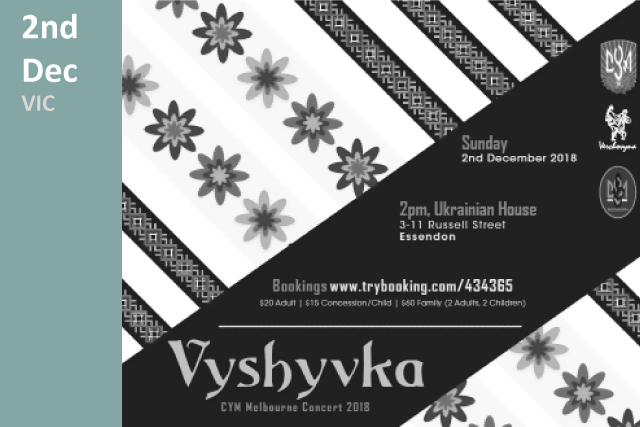 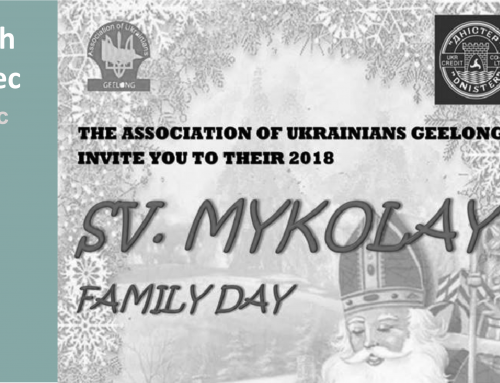 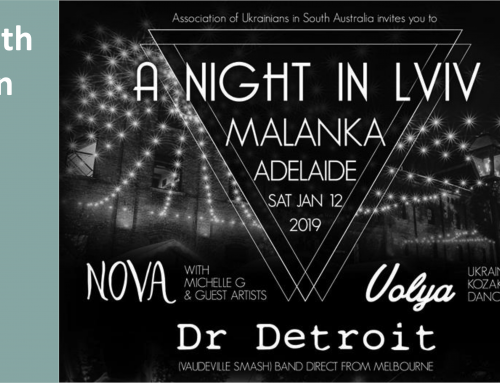 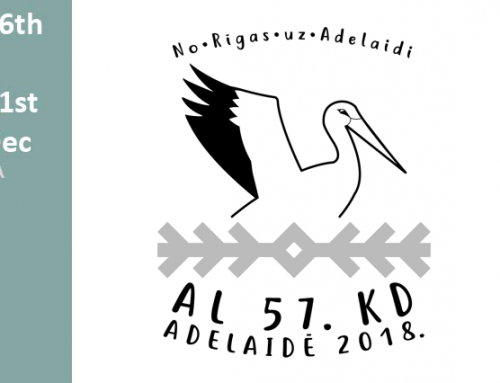 Details Bring a blanket and come celebrate Christmas with Ukrainian Carols. 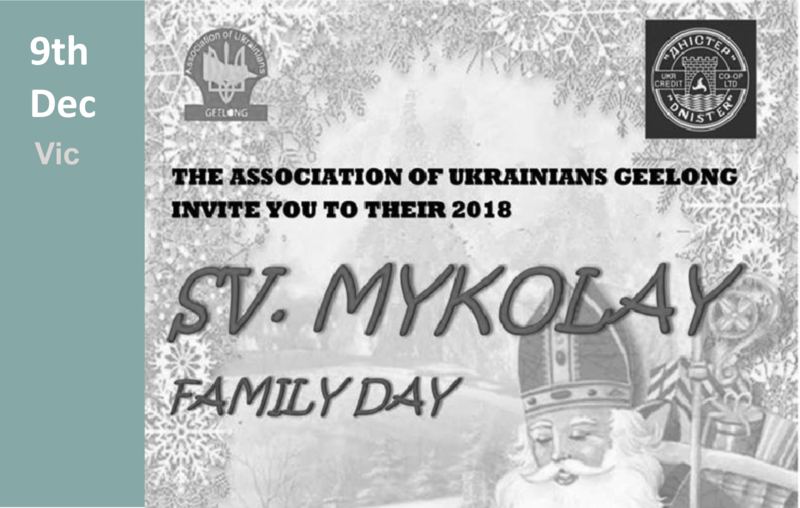 There will be Kutia (Ukrainian Christmas dish) and a BBQ.